What happens when you are not politically expedient refugees? 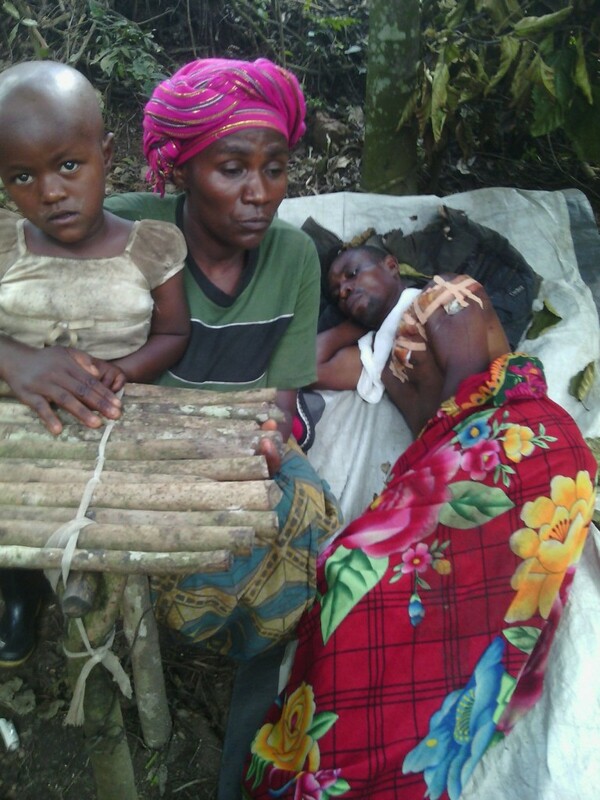 COMMUNIQUE: LES FDLR CONDAMNENT FERMEMENT LES ATTAQUES CONTRE LES REFUGIES RWANDAIS A L’EST DE LA RDC. 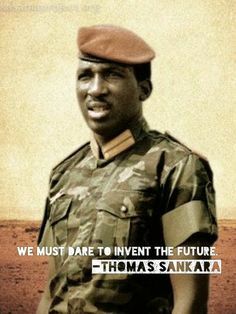 Thomas Isidore Noel Sankara has become known as Africa`s Che Guevara. He was young, courageous, he was a revolutionary, he was brilliant and he was most importantly – for real. He genuinely cared for and loved his nation. Top German Politician Tells Ash Carter to ‘Go F**K’ Himself. Finally!